Make sure that your headwear game is on point with the range of Caps from MyWorkwear. 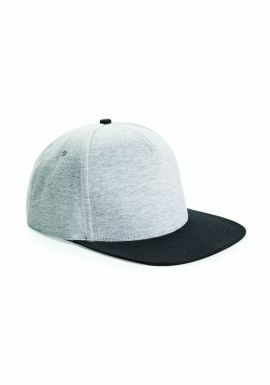 We offer a huge range of Mesh Caps, Twill Caps and Bump Caps all designed in the true 'Baseball Style'. We offer a massive variety of colours and adjustable types for you to match your corporate colour scheme and have a personalised touch added too.